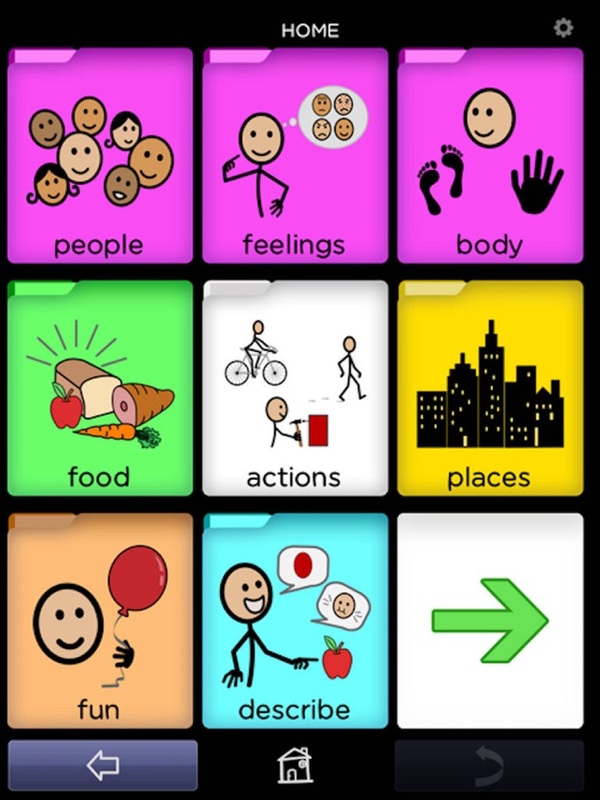 I am a Speech Language Pathologist and am always looking for affordable and appropriate options for communication apps, and the Bridge Communication app met and far exceeded my expectations! The symbols are great, and it includes forms to use for progress monitoring and training as well, which I haven’t seen in another voice output app. 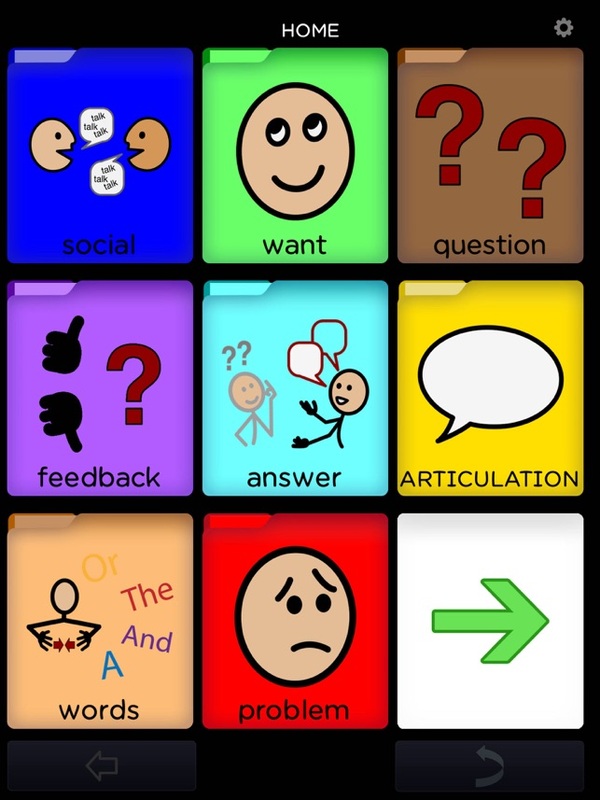 I even use this app to target speech sounds with my students who are working on articulation skills. This app is comparable to some of the most expensive voice output apps on the market. I can’t say enough about its usefulness and affordability! 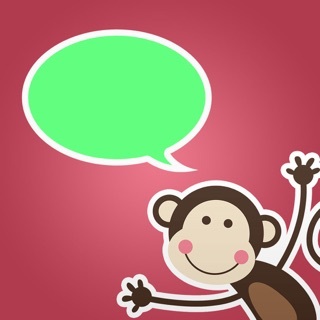 Great communication app and affordable! 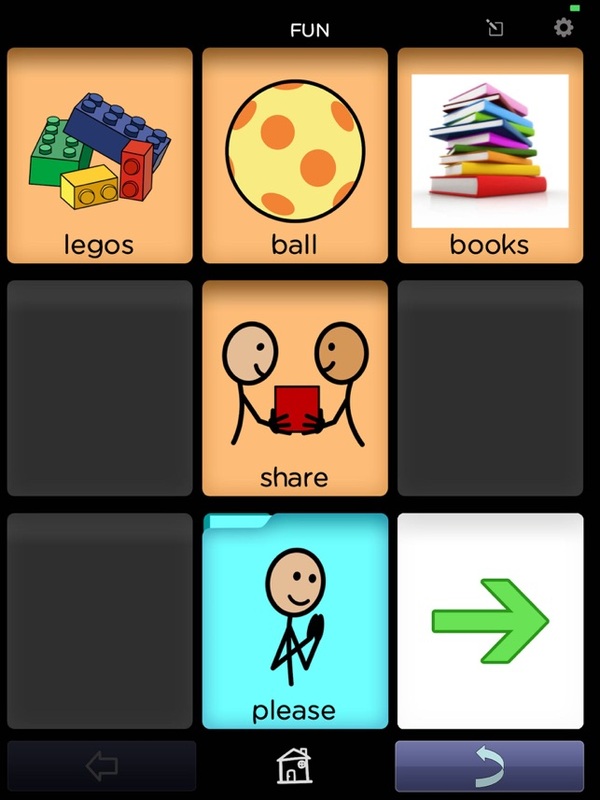 The bridge communication app is handy, has pre-loaded words and phrases, and is customizable as well. It is also set at an affordable price. Users can type and use the app as a text to speech device as well. Many additional features unlock with an IAP that still sets the cost far beneath other AAC apps. I recommended this app. 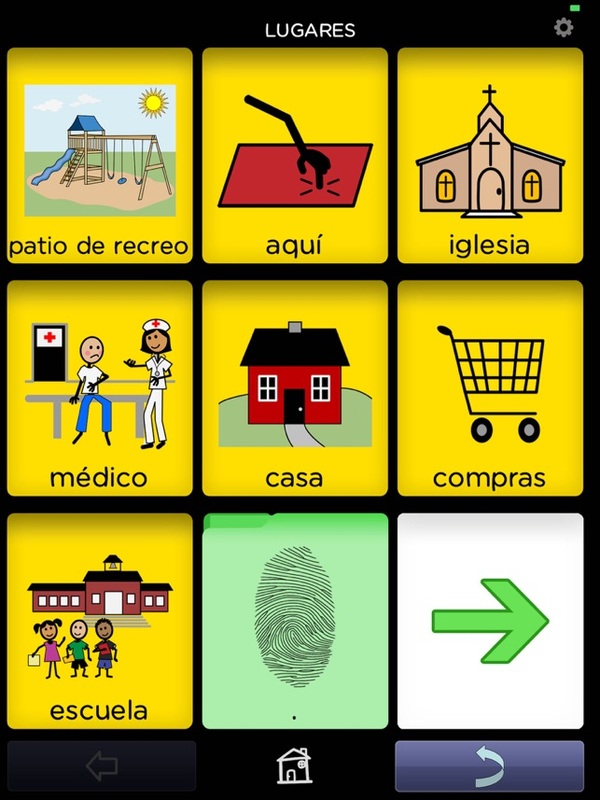 I am using this app with my students and it has been excellent. All of students have learned it quickly. I do love the ability to customize with the upgrade. © BRIDGE Copyright Agent BioPrism, Inc.